The Honor 10 and Honor View 10 are great camera devices by their own rights but didn't come with any form of image stabilization out of the box. Both devices are currently receiving a security update that brings that feature, however. 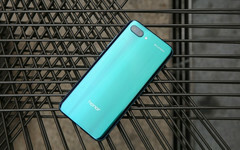 Huawei has sent out updates to users of both the Honor V10 and Honor 10 in different regions, bringing the much-expected Electronic Image Stabilization feature to both devices. Huawei’s Honor sub-brand released the Honor V10—View 10 in certain regions—back in December last year as its full-sized premium device. 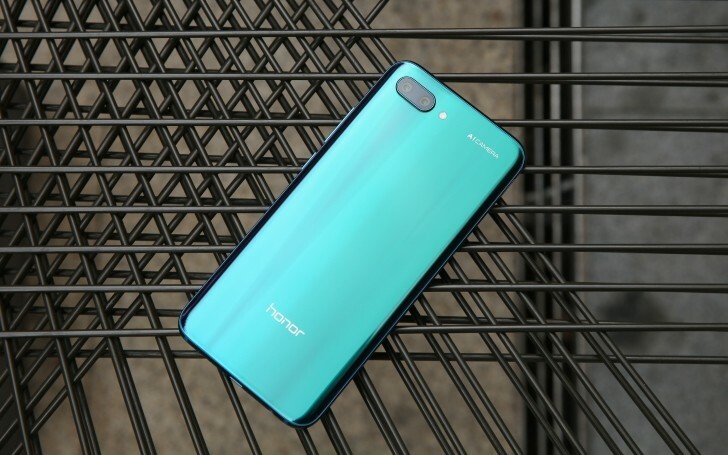 The company also launched the Honor 10 a few months ago, as a sort of cheaper alternative to the P20 devices. While both are flagship-tier phones by their own rights, neither device featured any sort of image stabilization at launch. Considering Huawei’s recent form upturn in the camera department, having no stabilization put the Honor phones slightly behind other bang-for-buck flagships like the OnePlus 5T and Mi ix 2S. That won’t be the case anymore, though, as both devices will now have EIS enabled. While the software-based EIS isn’t as good as its Optical Image Stabilization counterpart, it’s still certain to improve the photographic capabilities of the devices, especially in the video department. 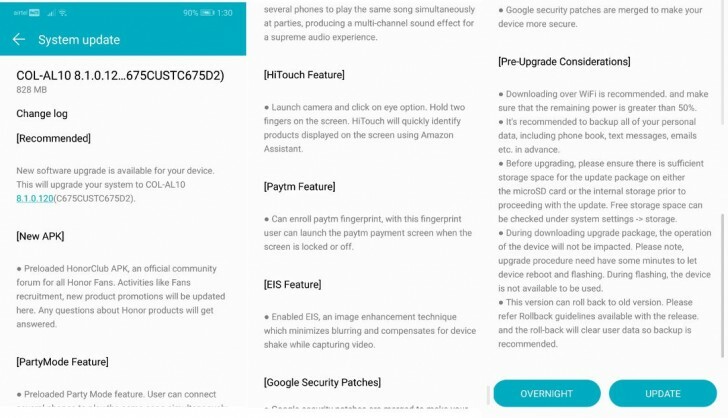 The update comes as an 828 MB download for the Honor 10, and also brings features like Party Mode and HiTouch.